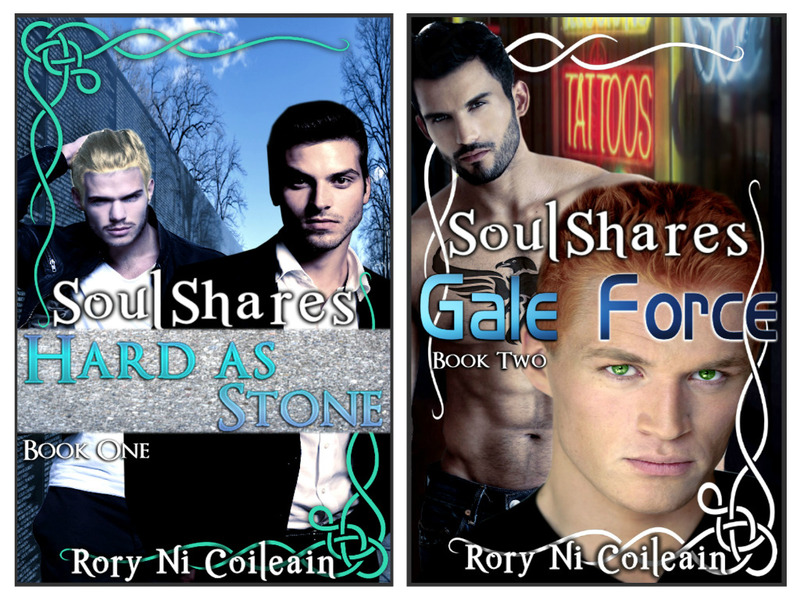 Not ONE St. Patrick’s Day SoulShares sale, but TWO…. …I’m not sure what could be luckier than two different ways to fill your e-reader with Fae! Wishing you all a truly magickal St. Patrick’s Day! HARD AS STONE and GALE FORCE — together again! Tired of falling in love with a series and then discovering you have to wait a year for the next book? No worries, the SoulShares have your back! And watch for DEEP PLUNGE (SoulShares #3) (releasing June 24), FIRESTORM (SoulShares #4) (releasing July 1), and BLOWING SMOKE (SoulShares #5) (releasing July 15)!